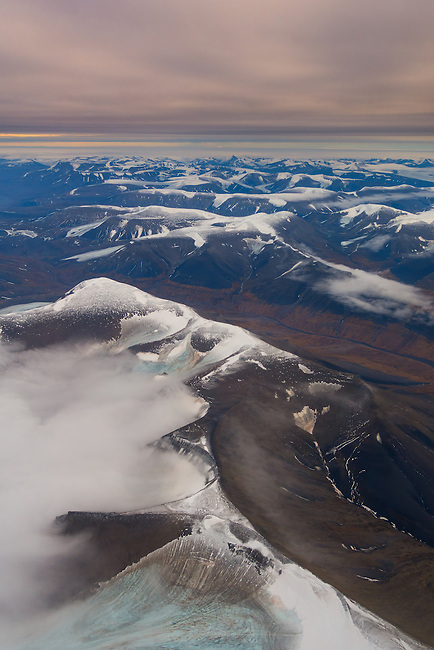 "This arctic land" - Hard to leave. So easy to be captivated by. Home of the polar bear. See you soon again Svalbard. Coles-valley, Karl Bay-mountain and Nordenskiold Land in the frame. Shot from the air.